Quite simply, the Halo is one of the most amazing, fun and innovative products you will love to wear! 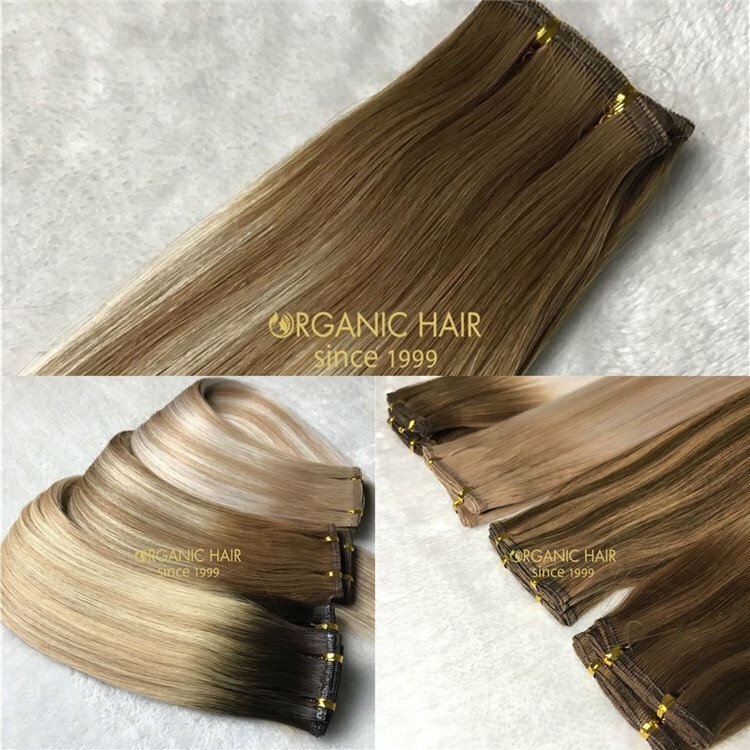 Using 100% Mongolian Remy Human Hair, the Halo is amazing in quality and the simplest and quickest extensions to apply! The Deluxe Halo simply has more hair for a thicker finish! Highly recommend for those blessed with short thick hair. Typically you would need to style or possibly trim the Halo for best results. 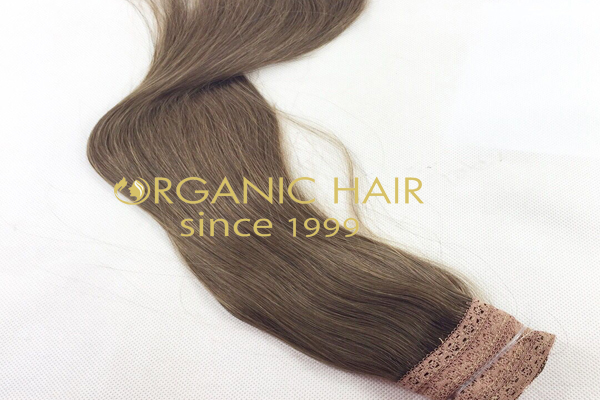 Material:100% high quality one donor healthy human hair. 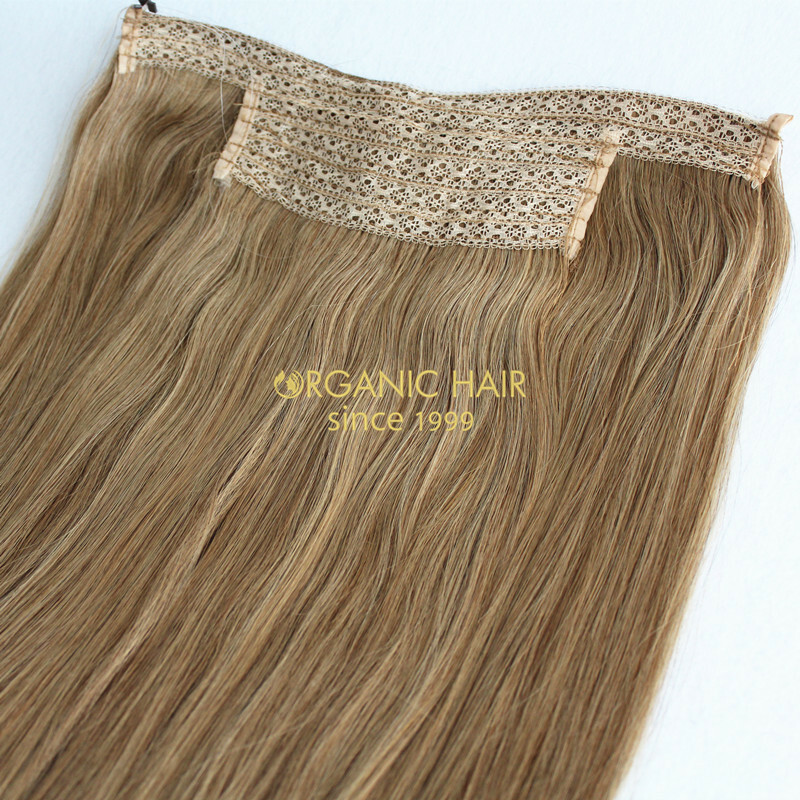 Quality:Top quality no shedding, no tangles, LAST TIME 24 months with normal application. Color:all color available in the color chart. Ombre color/Highlighted Color/Balayage color/two tones color/Three tones color all colors are available. 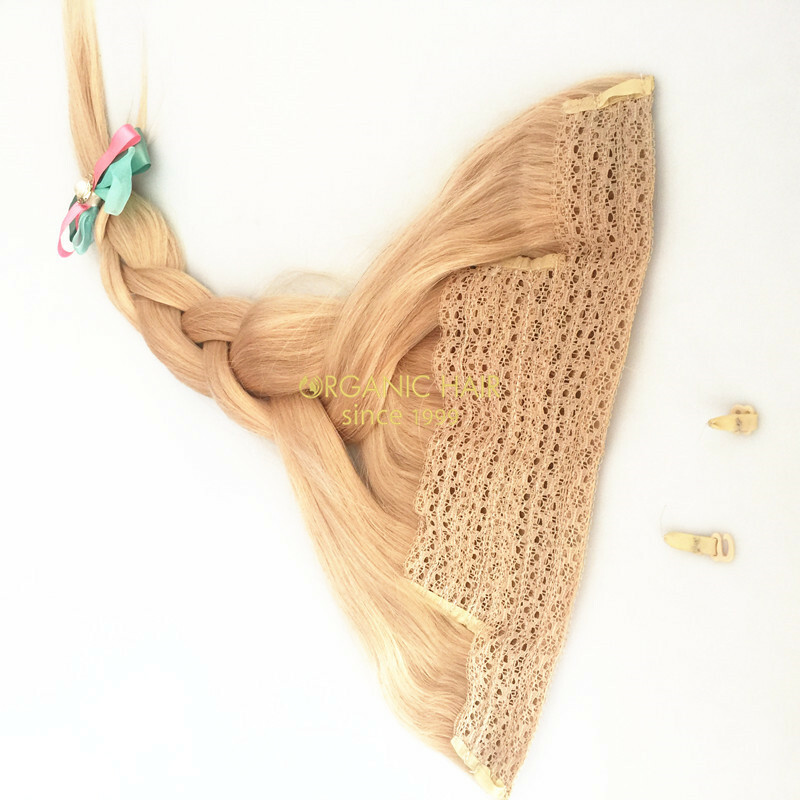 Hair length: 8-30 inch is available. 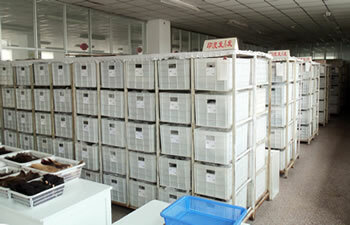 Samples: Samples testing order available on the basic of stock. Packaging: PVC Bag or depending on your own requirement. Return Policy: 7 Days Refund or Exchange Guarantee. Delivery:Fdex/DHL.Goods in stock within 3 business days after we receive full payment.Customized goods within 1-2 weeks, rush order about 6 business days. Payment:Bank transfer Western Union, Money Gram, Paypal,T/T. 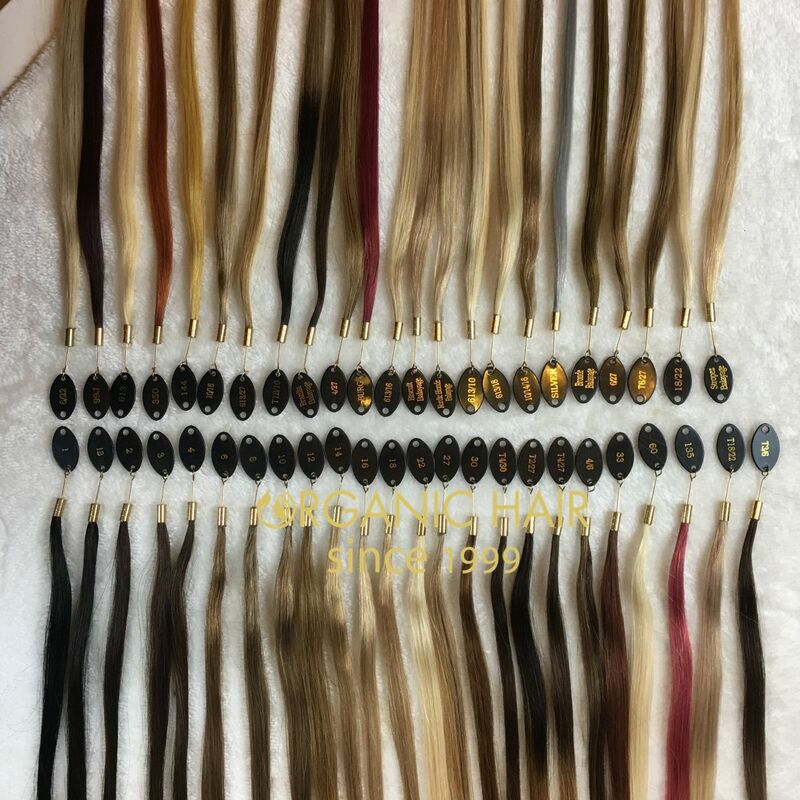 all the hair color we can make the 100% same according to our color ring. 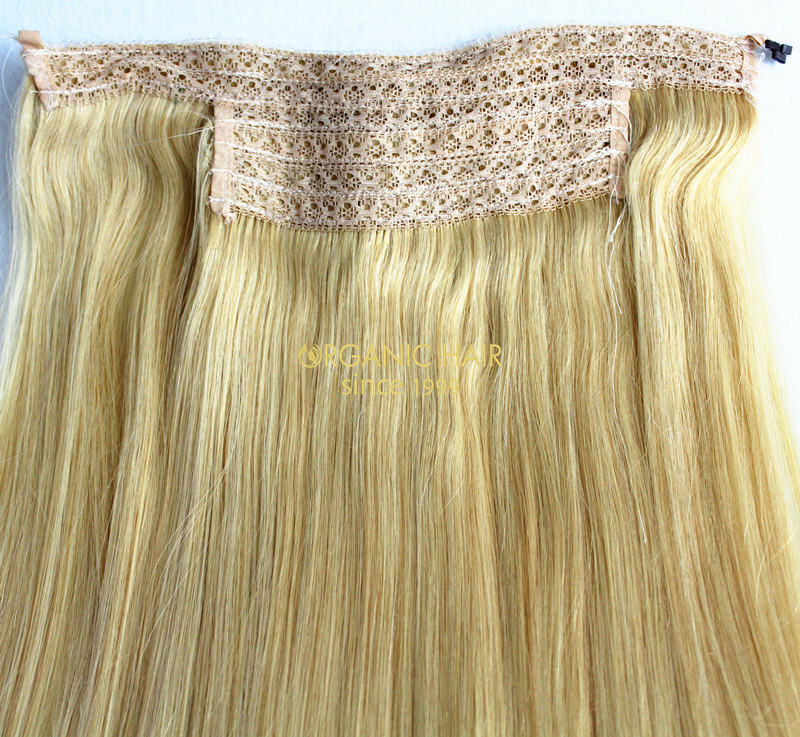 color:Our hair has been photographed in natural light so that you can see a close likeness of what you will receive. 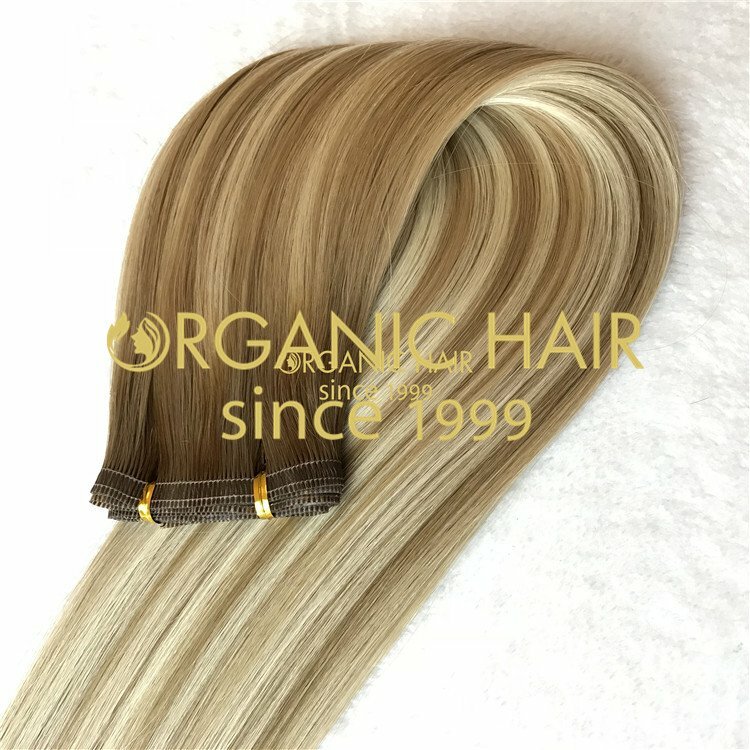 Due to your computer screen settings, the hair colour may appear slightly lighter or darker than the hair you receive. 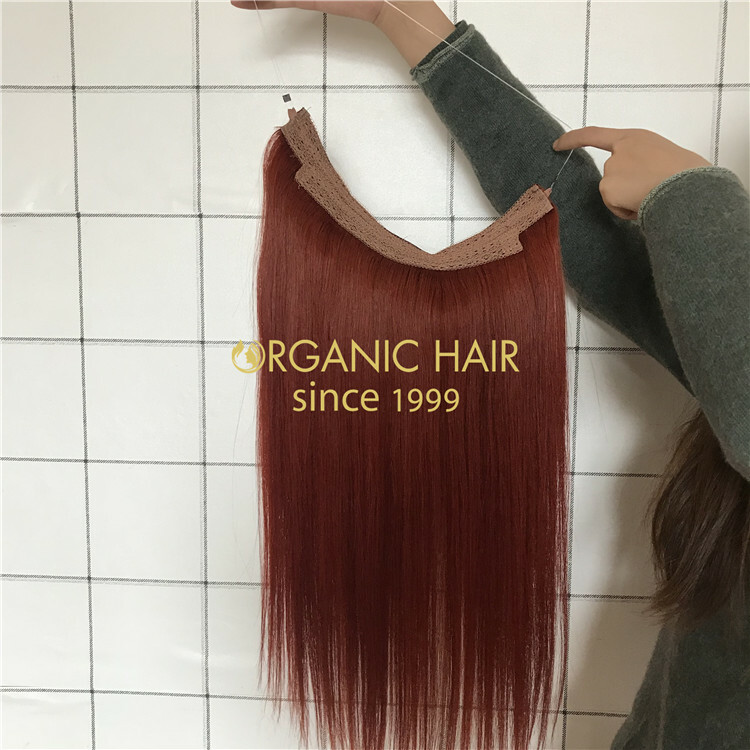 However, our colours are industry standard colours and will therefore match or be a close match to standard hair colours. 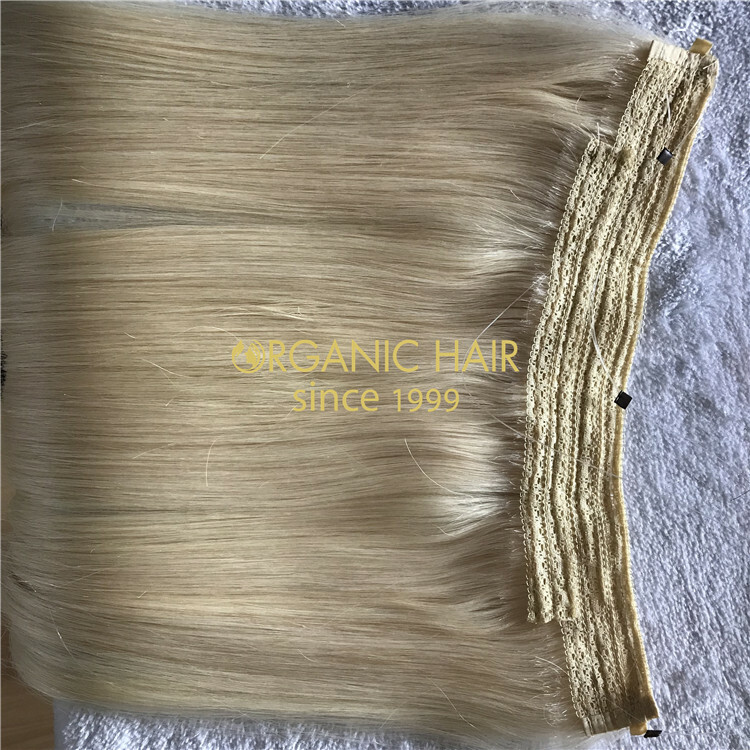 Qingdao Organic hair Products Co., Ltd. 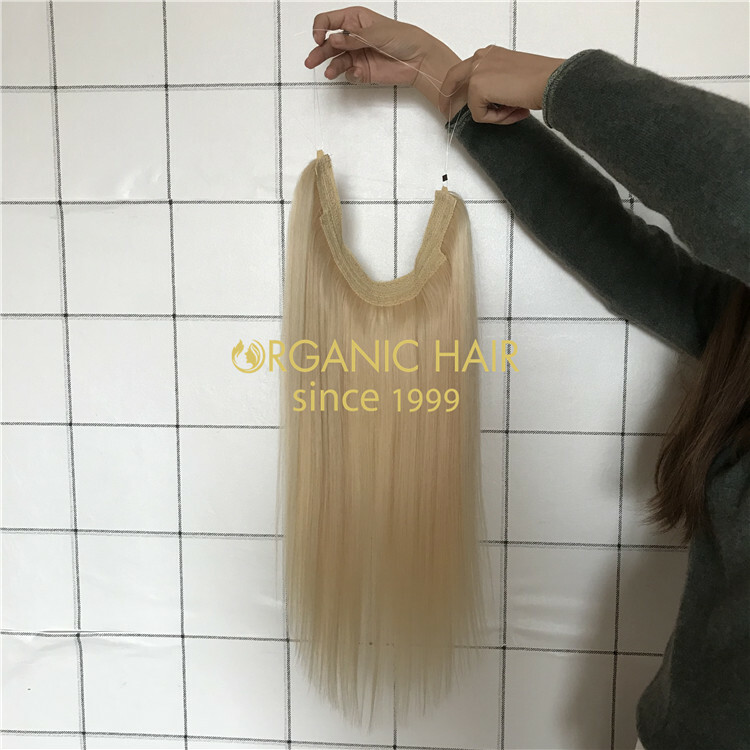 Established in 1999, We are a professional manufacturerand exporter that is concerned with the design, development and production of hair products. All of our products comply with international quality standards and are greatly appreciated in a variety of different markets throughout the world. 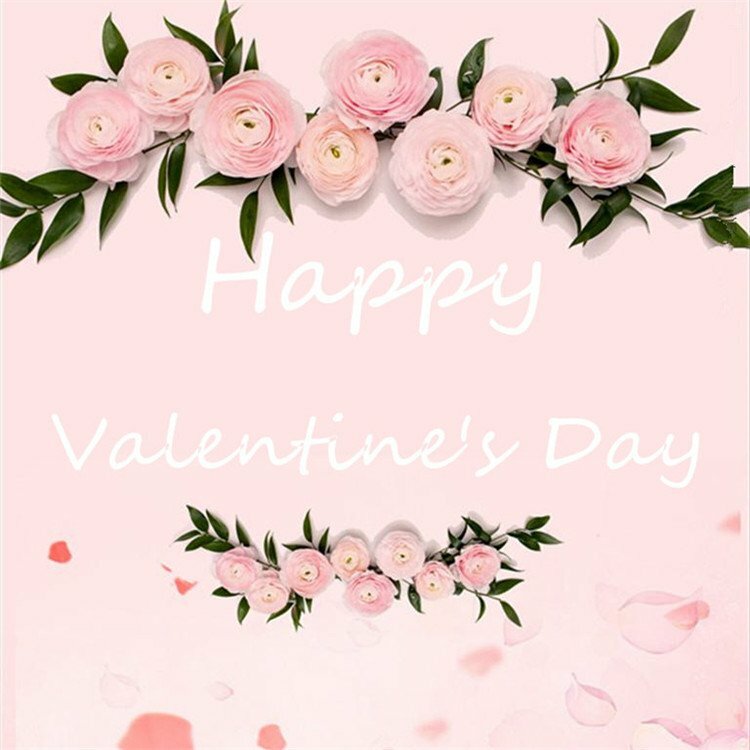 We are committed to providing our customers with superior quality and best service for improving their life with a high level of value and aesthetics. 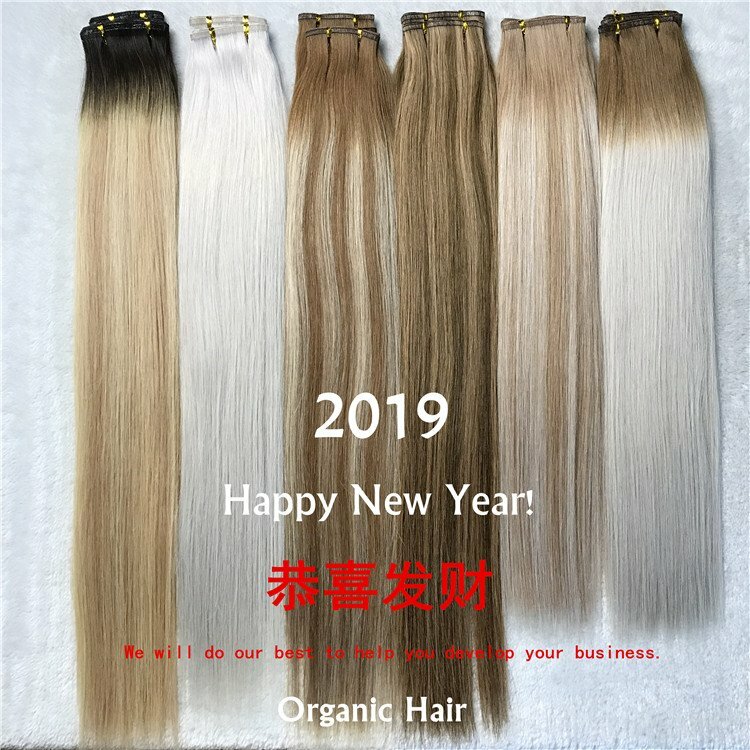 we mainly engaged in high-end market,supply to big wholesalers and salons all over the world with the right price, high quality products and excellent service !Now we sell the best hair is high quality remy hair and full cuticle hair, they are from Chinese , Mongolian, European, Russian, they can meet the needs of most customers. 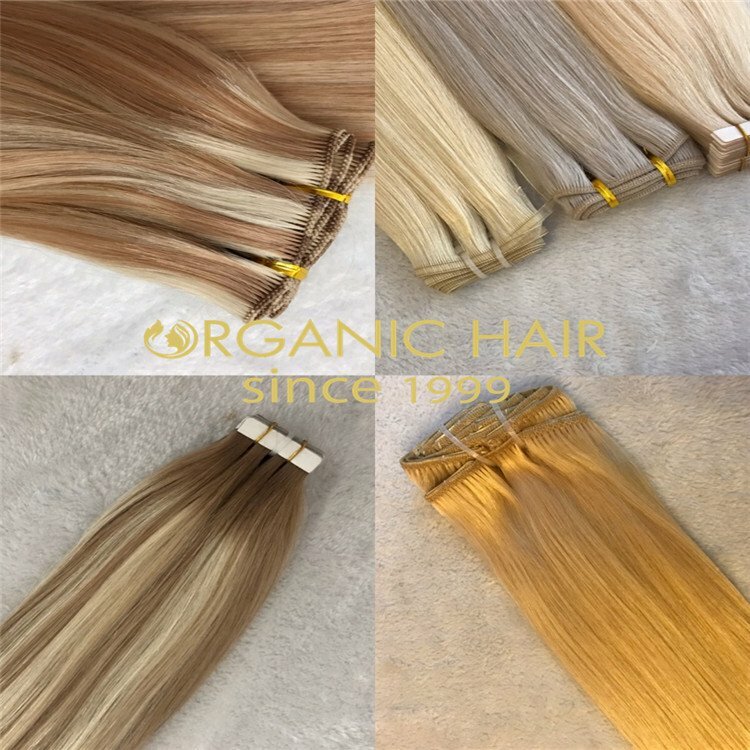 We offer all kinds of hair extensions, including tape in, keratin bond, hand weft, machine weft, pu skin tape, flat weft and many other popular extensions! 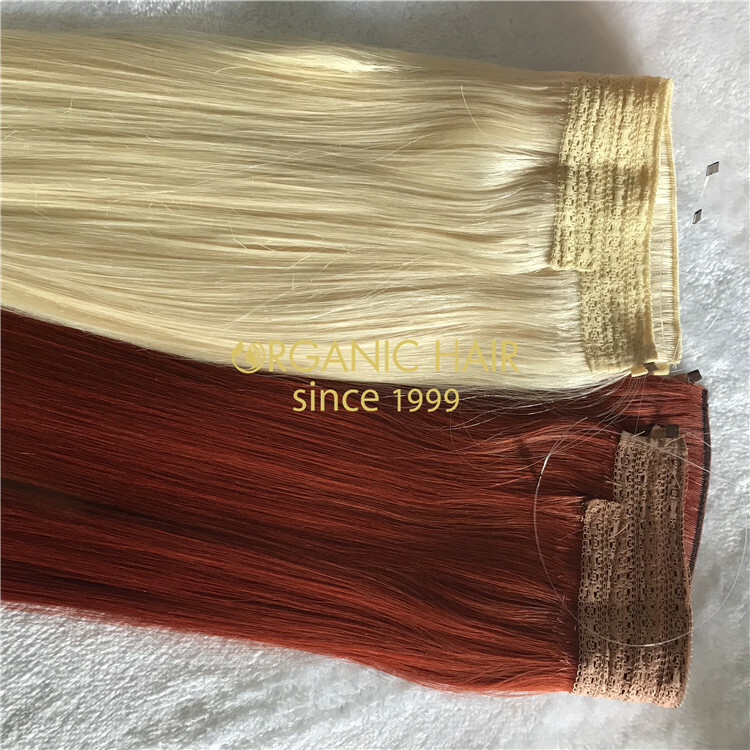 Our factory has a strict color control system, which helps us easily achieve many difficult colors, such as T color, balayage color, ombre color, multitones color and mix color! This is another advantage for us! At present, we have established good cooperative relations with many big brands in the United States, Australia and Europe. 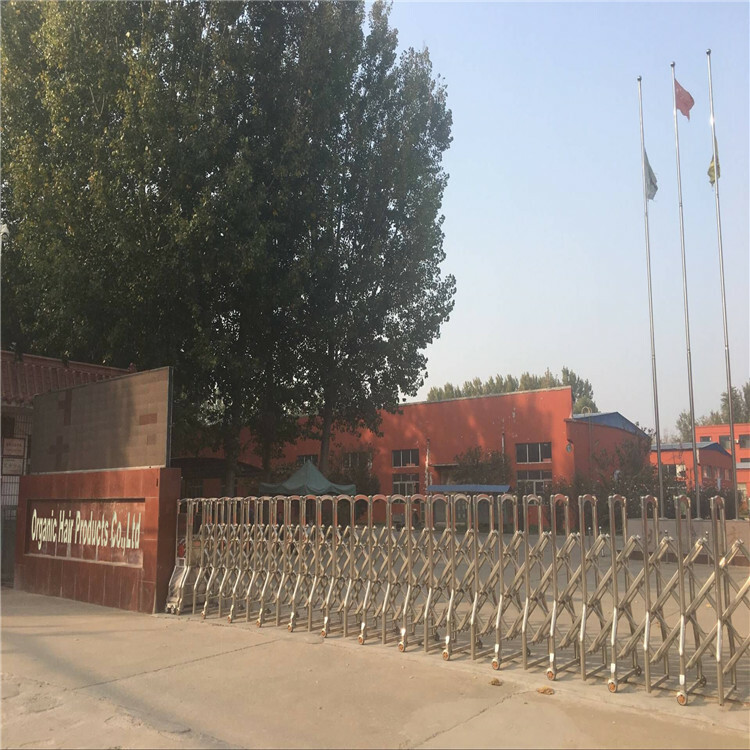 Every year, there are still big customers from many countries to visit our factory. 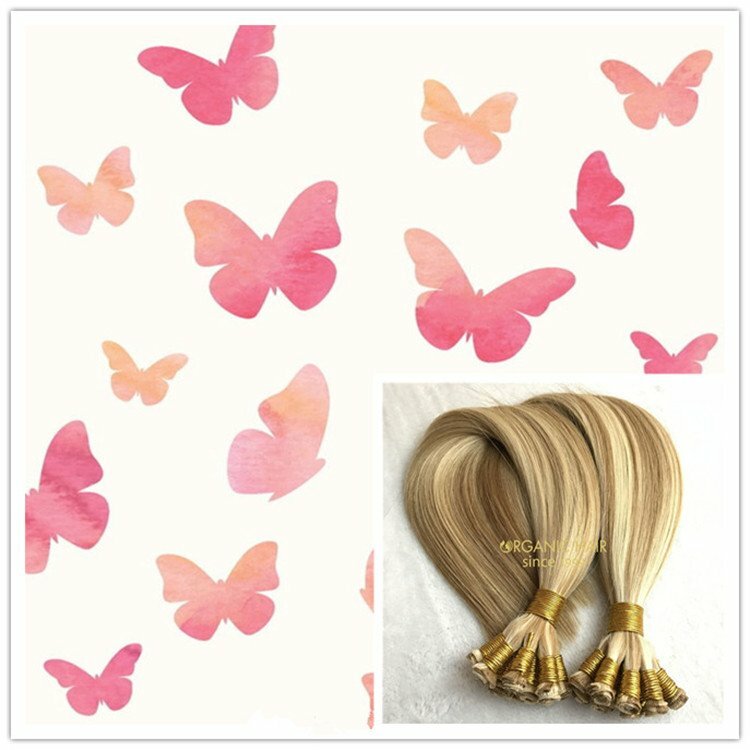 They often bring new swatches and samples, which makes us Keep up with the trend and better understand the needs of customers.we welcome the customer to order the sample test quality, we are very confident in the product, if you currently have the plan to find the supplier,welcome to contact me!We have the best team to serve you!